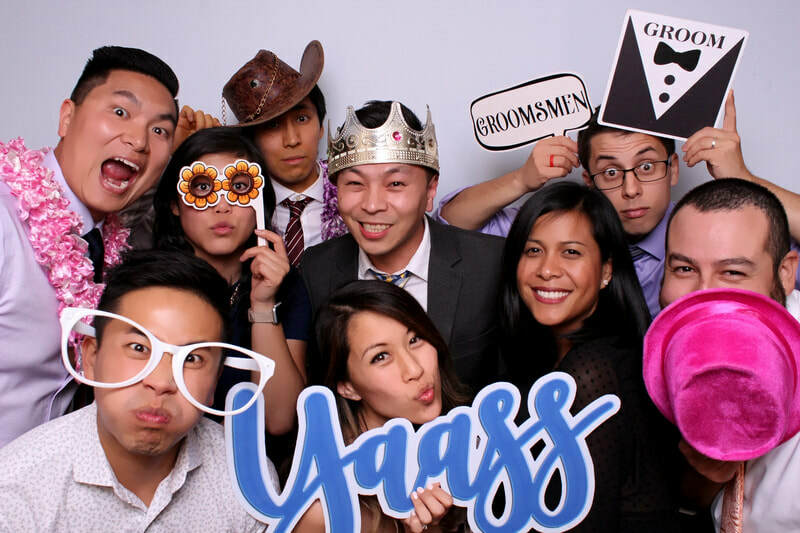 ​Amazing Photo Booth Rental Deals in San Gabriel, CA. The Booth Rental with a Photographer's Touch. Parties, Birthdays, Corporate Events, Certified Wedding Vendor. Serving Los Angeles, Orange County. 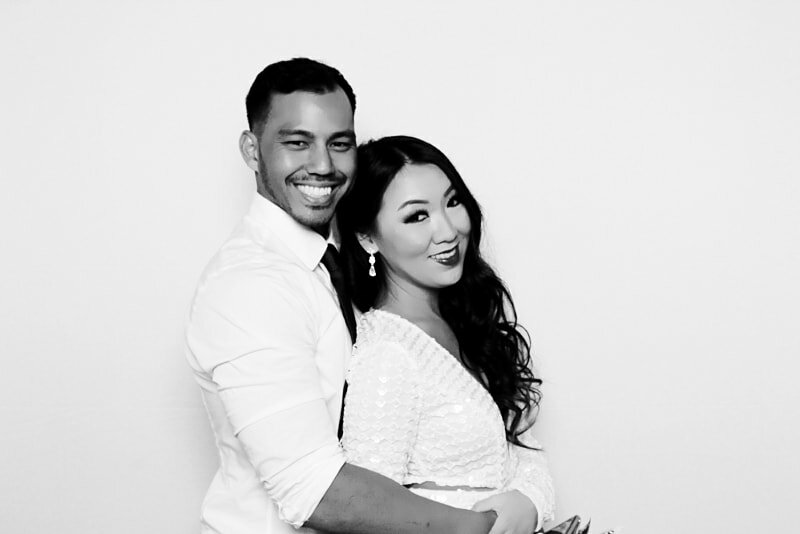 Renting a photo booth in San Gabriel, CA has never been easier and more affordable. Looking for a wedding photo booth rental? We understand the importance of your special event and promise to create a unique experience that reflects your vision. Lucky Frog Photo Booth is the Premier Photo Booth Rental Company in all of San Gabriel, CA . With attentive customer service, high quality gear and lots of setup choices, Lucky Frog Photo Booth is always a smash hit at any San Gabriel, CA event. Our photo booth is incredibly cozy and holds up to 10 people comfortably! WOW! If you have ever attended an event with a photo booth, you know how much fun they are! Lucky Frog Photo Booth in San Gabriel, CA is available for weddings, parties and special occasions. Want to make your next party an event to remember? Have a Lucky Frog Photo Booth in San Gabriel, CA at your next party or event! Wedding Photo Booth, Quince Photo Booth, Bar Mitzvah Photo Booth, Sweet 16 Photo booth, San Gabriel, CA Photo Booth Rental and Corporate Photo Booth Activation, Fun entertainment, party favors, or a memorable addition to your guest book are just some of the benefits a Photo Booth offers! Let us help you make your event a hit! The Photo Booth templates are fully Customizable with name, color, design, layouts. All bookings are Unlimited Sessions/Take as many pictures as you want, Includes a Attendant, Props, Delivery and Pick up, No hidden charges and we offer 2×6 strips (For Scrapbooks), 4×6, or 6×8. Unlimited Downloads from our Website/Facebook Page Photos. Our booths are capable of uploading to Social media with the options of Facebook, text, Twitter and emails directly from the booth as well and we also offer Social media Kiosk. Check out example events from 2016. Pictures are in-focus, with bright studio lighting, and the props are all readable.